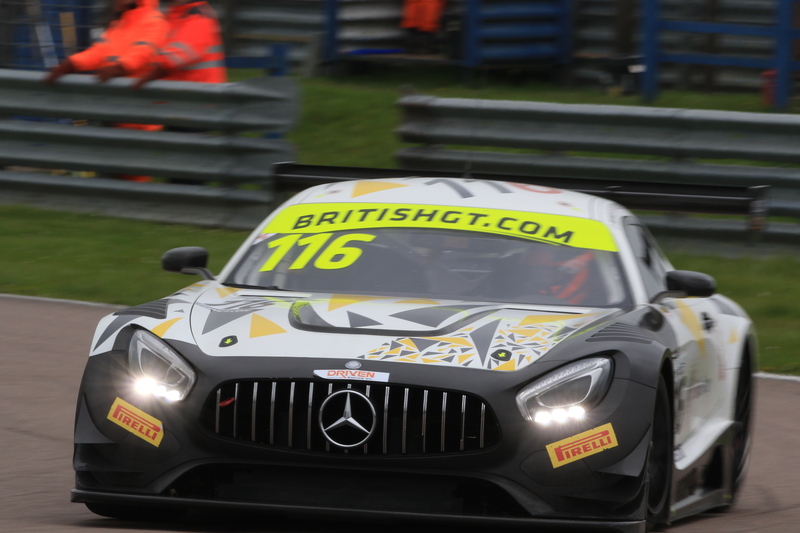 Series organiser of the British GT Championship, SRO Motorsports, has announced that the multi-class format will continue for the 2018 season and that entries are now being accepted, earlier than in previous years. SRO had been discussing the idea of splitting the grids for separate GT3 and GT4 races due to the increasing popularity of GT4 machinery. However, after considerable discussion with all the stakeholders, the existing format will remain. 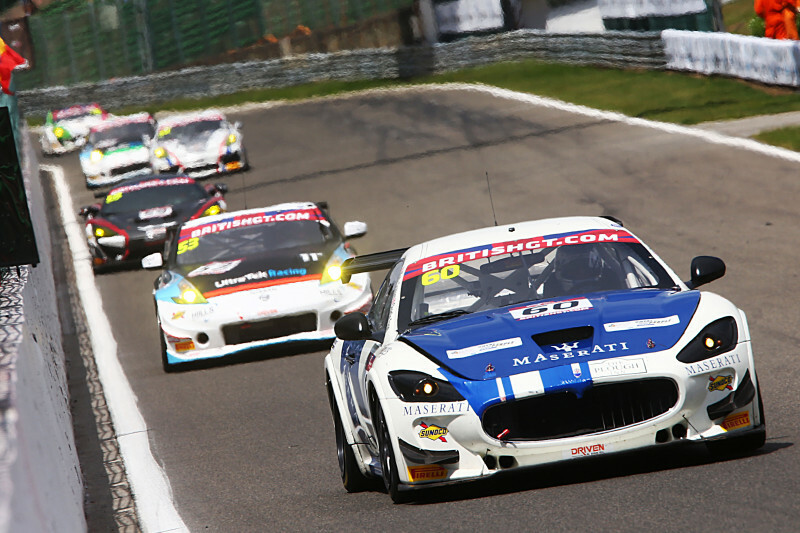 Despite talk over the past two seasons of the demise of the GT3 category in a national series, SRO has reserved 14 of the 34 full-season spaces for entries in the premier class. 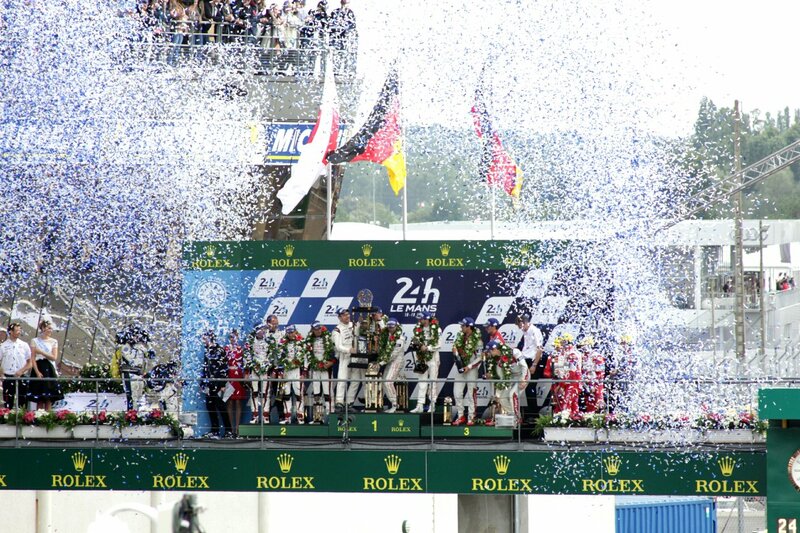 It has said, however, that this number could be revised either way ahead of the launch of the 2018 season. Benjamin Franassovici. Championship Manager is looking forward to the 2018 season. 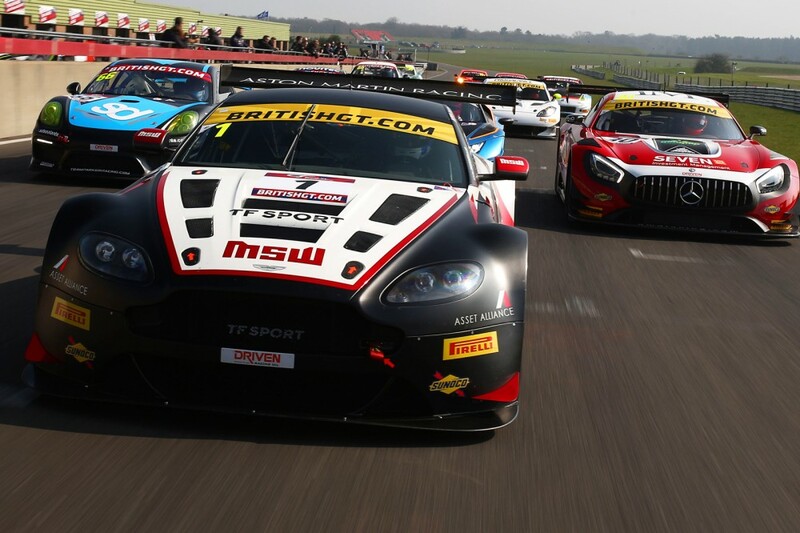 The 2018 British GT season opens at Oulton Park on March 31 – April 2.